The most expected Surya Flick Singam 2 audio launch will take place on June 2 . 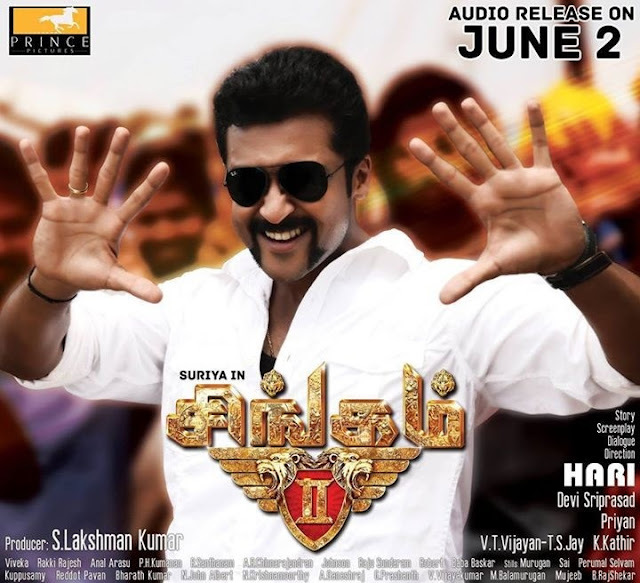 It was officially confirmed by Singam 2 Official Production House . Get Ready for Devi Sri Prasad Rocking Tunes .